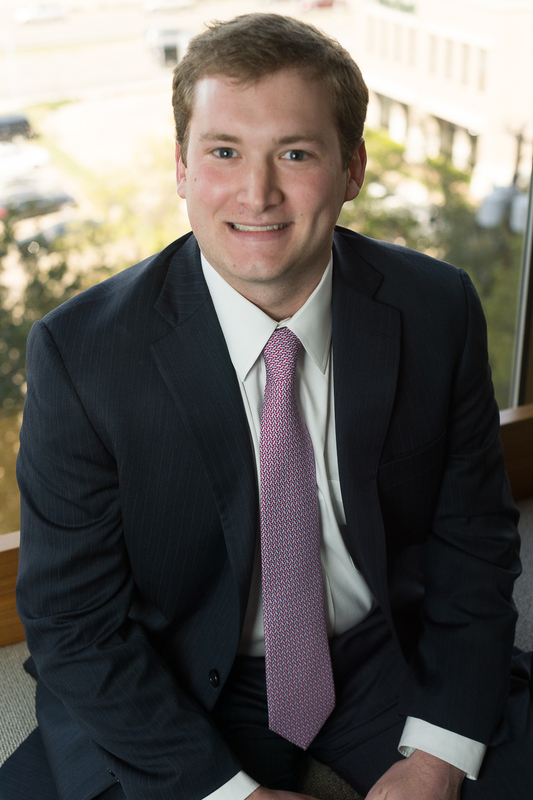 John David started at Swearingen Realty Group, L.L.C. as a market research analyst in 2017. As a market analyst, his duties included identifying and evaluating available space that fit the parameters of a client’s need. During this time, his research contributed to the leasing and acquisition of 100 projects totaling more than 450,000 square feet. In 2018, John David became a tenant advisor where he focuses on helping his clients with market analysis, site selection, property evaluation, proposals, and lease negotiations. John David graduated from the University of Arkansas in 2017 with a degree from the Sam Walton College of Business. John David is from Tyler, Texas. In his spare time, he enjoys running, hunting and playing golf.